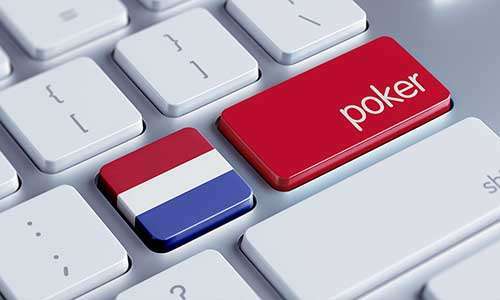 Dutch poker players have found their presumed ability to openly operate poker tournaments and games as a form of skill-based competition curtailed, following a ruling issued by the Amsterdam Court of Appeal. The ruling, issued earlier this week, overrules lower-court decisions which had gone in favor of organizing small poker events without fear or prosecution. The ruling affects a long-running skill-vs.-luck case involving poker in the Netherlands. In a case which has been battled in the Dutch court system for nearly a decade, Richard Blaas and Rene Kurver, were charged with gambling-business offenses for running occasional €10 re-buy poker tournaments at an Amsterdam restaurant they owned, the Cafe de Viersprong Bussum. A third co-owner of the bar was also charged, and, ultimately, fined. The far larger economic damage was inflicted by authorities via the forced shuttering of the Cafe de Viersprong Bussum. Despite the fact the two lower-court appellate decisions had gone in favor of the defendants and their skill-game defense, that argument failed in the Amsterdam tribunal, which declared that any game in which luck play a significant role — not necessarily a dominant one — is to be considered gambling under Netherlands law. As a result of the ruling, Blaas and Kurver were formally fined €1,250, though the fines were suspended due to the nine-year wait in bringing a resolution to the case. The third bar owner, not involved in the actual running of the poker tourneys, received a €500 fine, also suspended. The impetus behind the long-running prosecution, as one might expect, was the Dutch government’s expectation of a service monopoly regarding the providing of gambling services. With the favorable interpretation provided by the Amsterdam appellate court, real-money poker games and tournaments will only be available through state-licensed providers. In the Netherlands, that means the state-owned and -operated Holland Casino, which was long believed to have pushed behind the scenes for the continuance of the legal battle against the poker-loving bar owners. 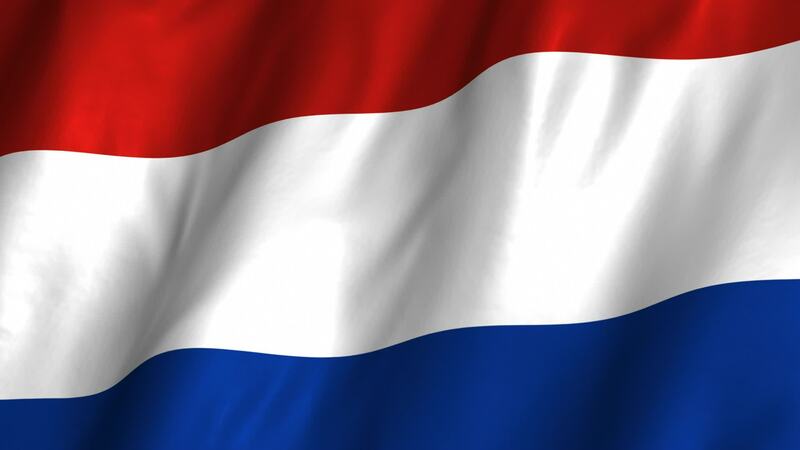 Dutch legislators have often sought ways to protect Holland Casino’s licensed monopoly in gambling matters, though in the online world, their efforts have been less successful due to European Union-mandated cross-border agreements. One curiosity is that the latest ruling will likely have no effect on a second, highly similar case in the Netherlands. Back in 2010, well-known Dutch poker player Steven van Zadelhoff was arrested on similar gambling-enterprise charges after organizing his own real-money poker games. Van Zadelhoff and his attorney also used the skill-game argument, even citing the Blaas-Kurver matter, and won an acquittal in that case. Van Zadelhoff will likely avoid any future legal actions connected to those 2010 games under so-called “double jeopardy” laws, since no new evidence was introduced. What the recent ruling does make clear, however, is that Dutch gaming authorities and regulators plan to remain vigilant in their hopes of keeping as much “gambling” activity as possible under the purview of licensed casino operations. With the liberal interpretation of “luck” now on their side, the only non-casino poker games in the Netherlands are likely t be deep, deep underground.